If you are searching for a luxury waterfront home close to downtown then the homes in Park Shore maybe just what you are looking for. This luxury upscale community has properties overlooking the bay, condos with expansive views out across the Gulf of Mexico all located right next to the stunning white sand Beach at Clam Pass. The Park Shore Real Estate listings come in all shapes and sizes, property here was built at different times, some of the homes date back to the 1960's but it is fast becoming modernized with new homes being built alongside the old. 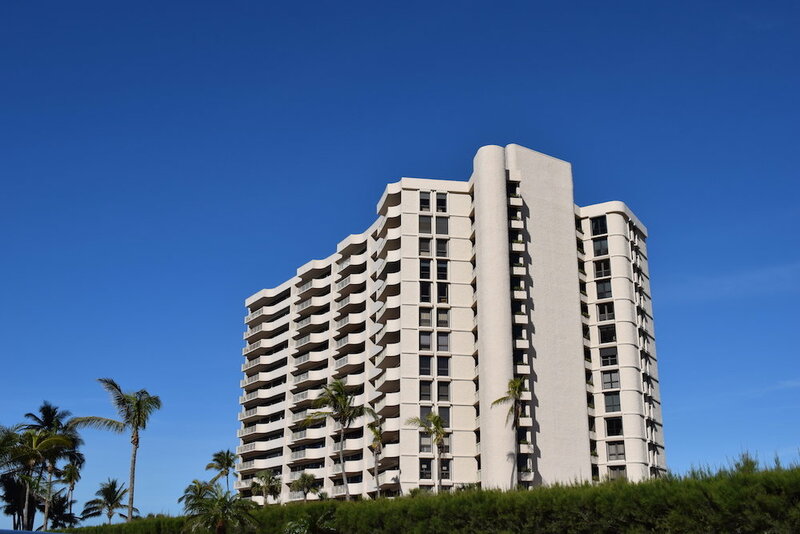 Travelling along Gulf Shore Boulevard, you will see the high rises that line this beautiful stretch of the Gulf of Mexico if you buy an apartment home in one of these high rise buildings you will be entertained by magnificent sunsets almost every evening. With miles of white sand beaches, tranquil warm Gulf waters, this is a favorite spot for year-round and winter residents. Being close to Venetian Village with upscale shops, restaurants means you do not have to travel far from home for a delightful evening meal. 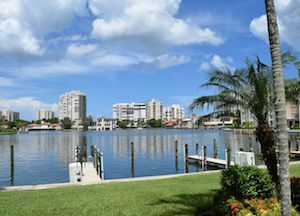 For other homes with stunning views take a look at some of the Beachfront homes for sale in Naples Florida or condos with beach views such as Vanderbilt towers or Contessa at Bay Colony.